The cherry is the fruit of the cherry tree, a fruit tree that comes from Southeast Europe and West Asia. The cherry tree belongs to the Rosaceae family and usually thrives in temperate climates, although it can withstand low temperatures. 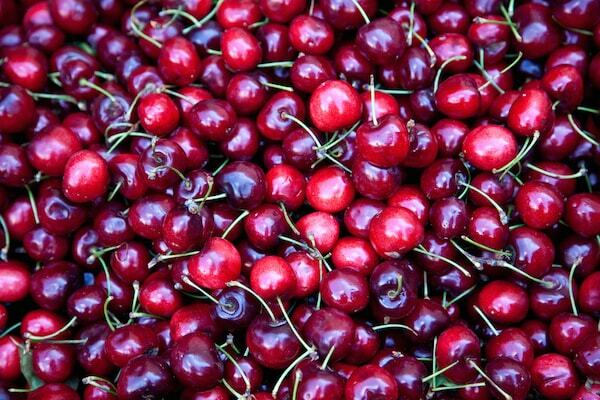 As for its seasonality, the cherry arrives accompanied by the heat of late spring, early summer and so we can find it in abundance during the months of May, June and July. It is a fruit with a high percentage of water, around 82 percent. In addition, it is a fruit very rich in vitamins of type A, B, C and E and in minerals like calcium, magnesium, potassium, sulfur and iron. It improves intestinal transit problems due to its potent laxative effects. It is a natural antibiotic and helps fight infection. Due to its antioxidant properties it helps to combat the aging of the cells and acts as a natural anti-carcinogen. It has proven cleansing effects. It is used as a diuretic and against gout.